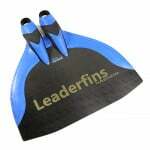 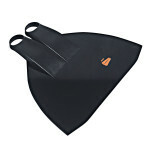 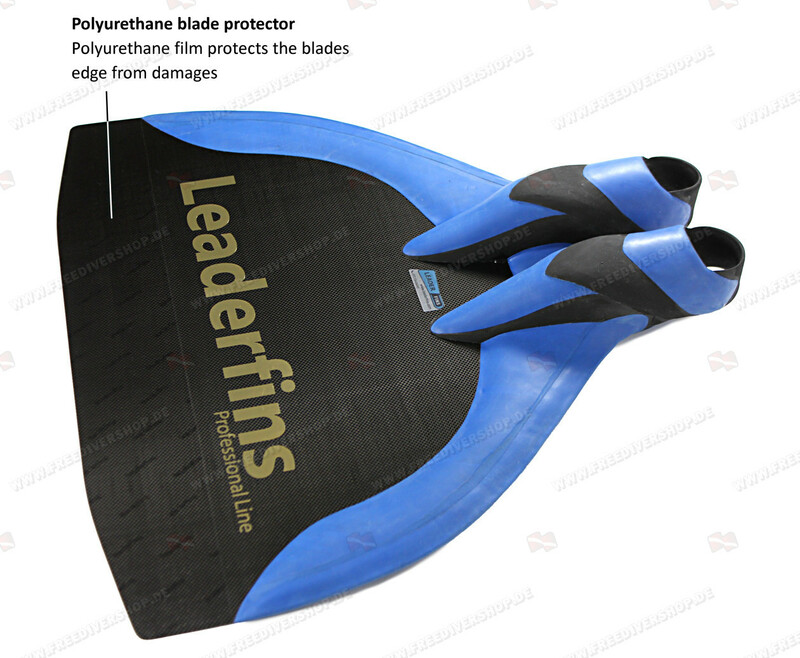 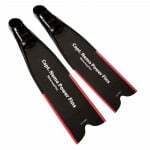 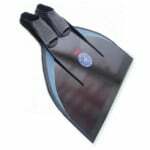 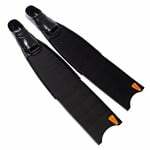 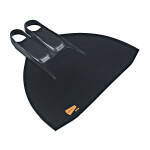 5 Pcs lot / This is Leaderfin's professional line Hyper monofin and one of the most advanced monofins on the planet. 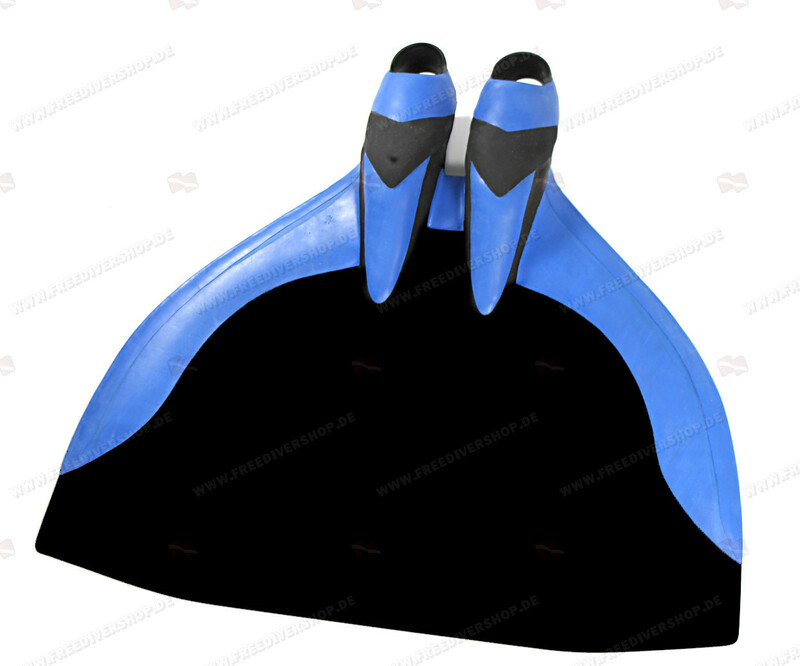 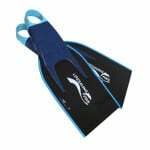 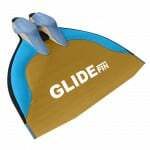 Developed with the best finswimmers in the world, the new Hyper Professional monofin features a revolutionary hand made foot pocket platform which allows the best possible power efficiency with every kick and acts as a natural extension of your body. 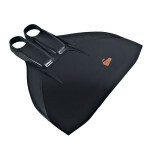 The monofin is positively buoyant at the surface. 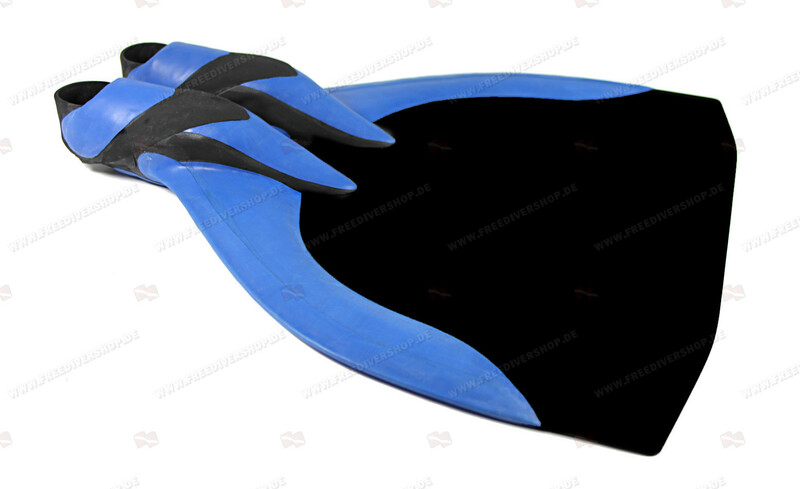 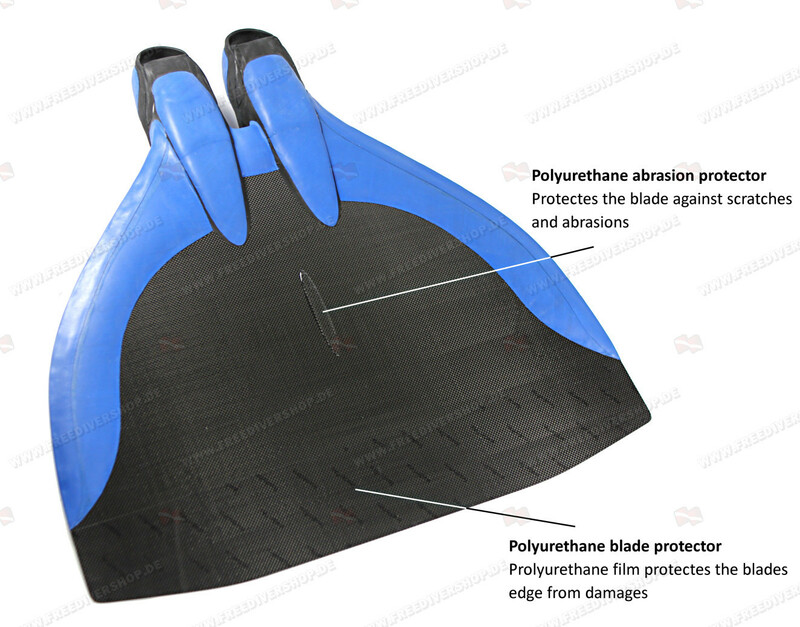 The monofin blade is made of high quality multi-layered fiberglass composite and is extremely resilient and re-active, with a 22 degrees angle for optimal performance.